The 16-year-old is looking to make her mark in the music industry. "My dad always had me sing alongside him while he played guitar. 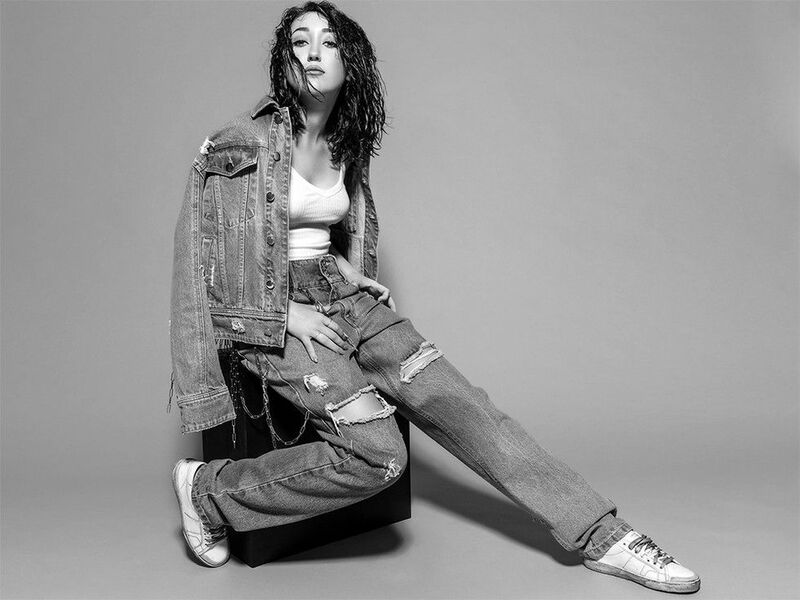 He taught me how to harmonize to an old song of his, 'Missing You,'" Noah Cyrus (@noahcyrus) says of her earliest memories learning music from her famous father, Billy Ray. Like her dad (and not to mention older sister, Miley), the youngest Cyrus sibling is embarking on a music career of her own. But amid the whirlwind that comes with entering the biz and being part of one of America's most famous families, the 16-year-old still finds time for passions like playing the piano, riding horses and writing songs. She's currently at work penning tunes for herself as well as other artists. "Writing is the best way to get your mind clear," she says. "It's also a great way to explain your past or what you hope for the future."